Parents and carers have launched a crowdfunding campaign for a judicial review against cuts to Hackney’s services for children with special educational needs and disabilities (SEND). Within a few days of launching the page, the campaign group Hackney Special Education Crisis has already met their initial target of £2,000, with more than £3,000 in donations received. 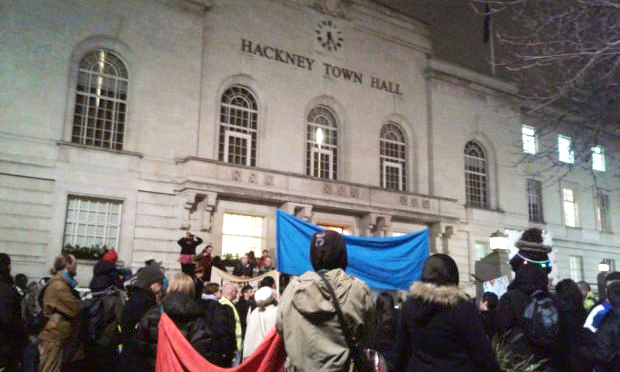 It follows a protest by parents, carers, teachers and children outside Hackney Town Hall in February against changes to SEND funding. Hackney Council dropped proposals for a different funding approach to SEND after public opposition. But the council is going ahead with five per cent cuts to high needs SEND funding, which it blames on government cuts to the council’s SEND budget. The campaigners helped see off the earlier proposals, warn of a range of threats to SEND services. On their crowdfunding page, they said: “On 1st April 2018 Hackney Council is making cuts of 5 per cent to high needs funding, but there are much bigger cuts to come. They continue: “We want to put a stop to these cuts for all children with special educational needs and disabilities in Hackney. 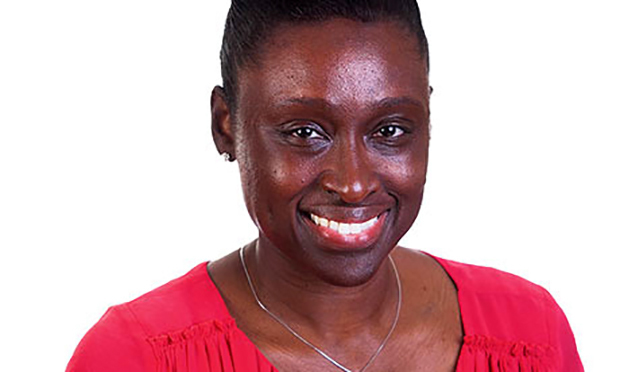 Deputy Mayor Anntoinette Bramble has said she wants to work with campaigners to find a way to plug the £6 million SEND funding gap, and is setting up a Task and Finish group with parents and carers.